Animated GIFs are a staple of the Internet - and thanks to PyPortal's speedy chip and display, we can show animated GIFs right from the onboard filesystem for keeping your favorite memes with you all the time even when the Internet is down! 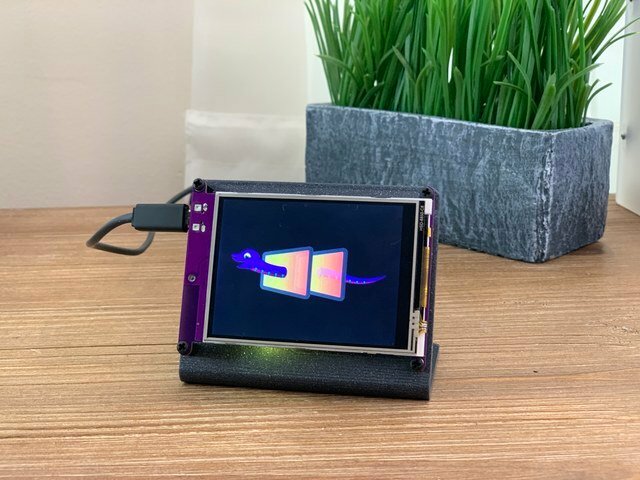 In this project we'll show you how to use some nifty Arduino C++ code that can decode GIF files, and display them on the 3.2" color display. 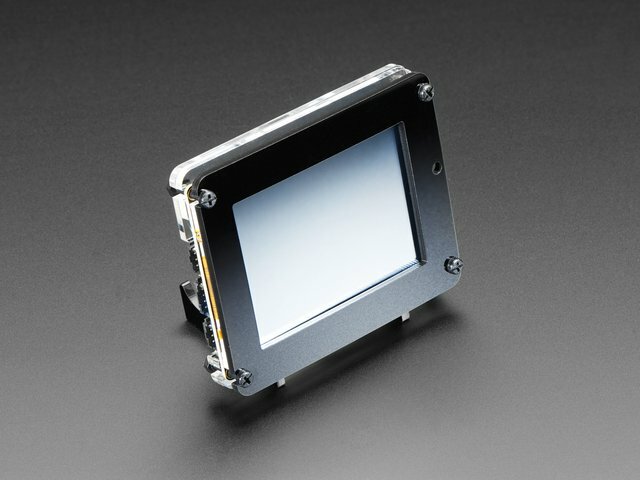 Behind the scenes we use 8-bit DMA for fast display updates so you don't see any flickering. The microcontroller on the PyPortal is not super-fast and does the best it can to decode GIFs, but at full-size you may see them run at 50% speed or even slower. We recommend sticking to GIFs that don't have high frame rates, lots of colors, or need to run at full-speed to look good. Plenty of GIFs will look just fine, just don't expect high quality / high definition! This guide was first published on Mar 20, 2019. It was last updated on Mar 20, 2019. This page (Overview) was last updated on Apr 22, 2019.